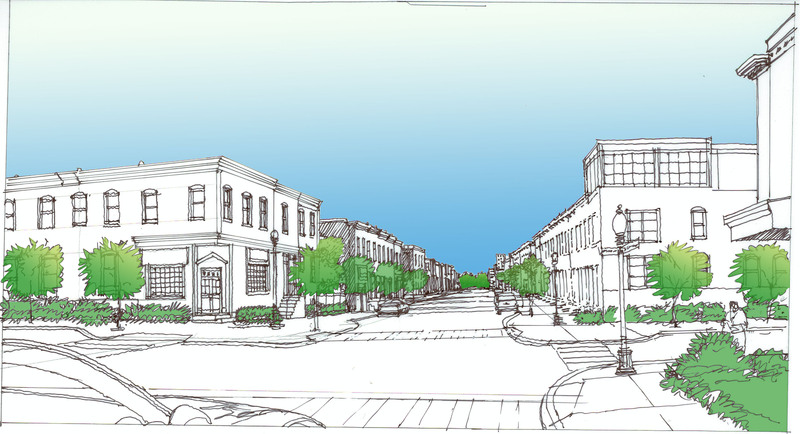 Program: The Monument-McElderry-Fayette (MMF) Plan is a community develop-ment planning project for the 40-block area bordered by Washington, Monument, Linwood, and Fayette. In late 2005 the France-Merrick Foundation convened a steering committee of community leaders, re-presentatives from Baltimore City, philanthropic institutions, and re-development entities to guide the development of a plan to serve as a blueprint for future development and investment in the area. 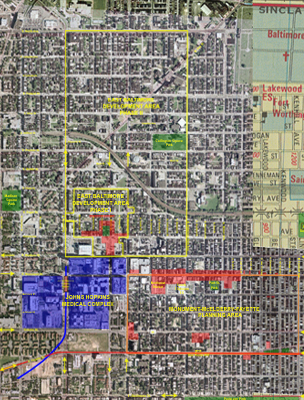 The Steering Committee chose a nationally known planning firm, Goody Clancy, to serve as the lead planner to help develop, coordinate and lead a community planning process in the selected area. HEBCAC was selected to act as the fiscal agent and to provide logistical support to the Goody Clancy team. 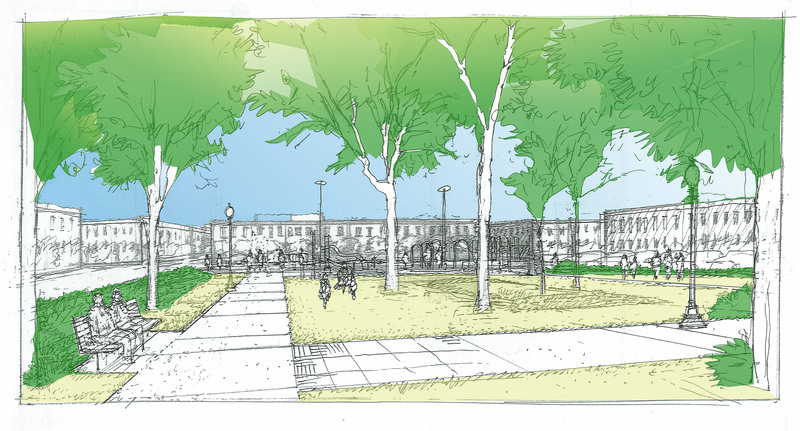 Design Approach: The MMF planning process engaged a high level of resident parti-cipation, with over 380 residents attending nine community meetings held at Tench Tilghman Elementary School. Residents charted a set of principles to guide the planning process. 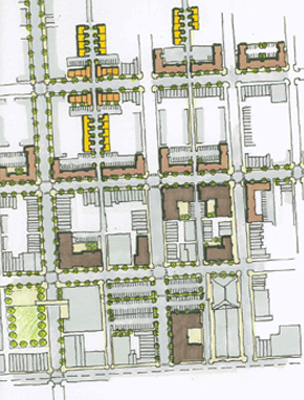 The resulting strategic document strikes a balance between aiding existing residents and incentivizing new investment and development including a number of public space improvements such as streetscaping, traffic calming. The adjacent Johns Hopkins Medical Center was recognized as a threat and an element of strength. Overall the consultants did not so much provide solutions but facilitated and illustrated the discussion process. Responsibilities: ArchPlan was a subconsultant to Goody Clancy Architects, Boston. The responsibilities included the development of a housing strategies, development of infill typologies and participation in all community planning sessions.